A Happy Easter is a Choccy eater! Home / A Happy Easter is a Choccy eater! There has been bad press and doom and gloom around chocolate sales, The Mail Online cited that Easter Egg prices have risen 200% in just a year. With manufacturers blaming retailers for over inflating prices as well as sky rocketing cocoa prices and retailers blaming the economic downturn and the affect of inflation on businesses! Phew where does the consumer fit into all of this and does Easter appear to have been a hit or a miss this year? Unsurprisingly, there has been a flip side, one real positive being that Easter seems to have become a great export! For those savvy brand owners that have cashed into Asia markets – ca-ching! There was reportedly unprecedented growth of premium introduction in Japan of 71% and general good growth in China which led to a potential shortage of eggs – maybe that is why the shelves were empty in my local Tesco! Another great barometer of health is the amount of innovation happening in a given area and Easter is ever changing and moving in a bid to stay ahead. Here are some of the innovations that have been used to persuade us to make Easter a chocolate lovers dream! In response to environmental concerns we have players like Cadbury breaking the norms of Easter and moving out of the characteristic box. They have pared down their packaging in a bid to reduce waste and change consumer perceptions – a scary statistic being that the average chocolate egg only takes up 38% of the surface area of the boxes! 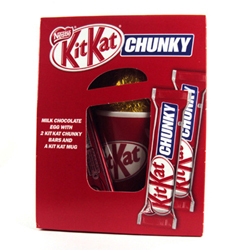 Another brand that has made an environmental statement is Nestle who have packaged all their Easter ranges this year in 100% recyclable cardboard and compostable film – a brave move in a category that is volume driven! 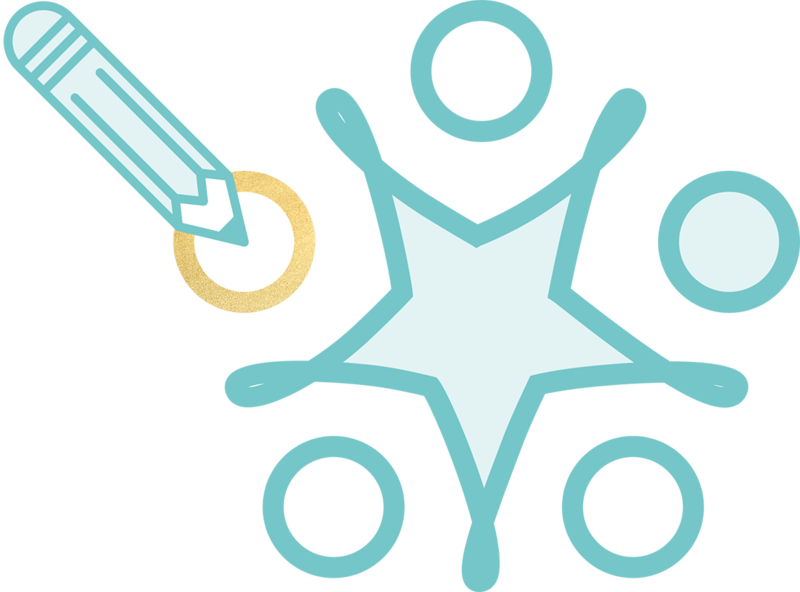 Other interesting innovations are simply things like shaking up the visual norms of a category. 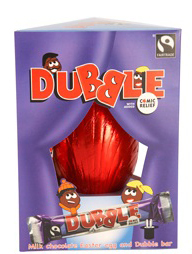 The Devine Dubble egg would look more comfortable sitting within a range of Halloween products than Easter ones. A simple graphic twist can create impact on a shelf that usually leverages spring time colours rather than winter warming hues. 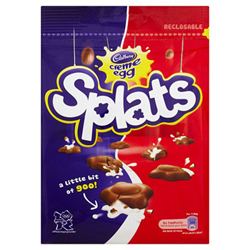 Share bags are on the increase and brands like Cadbury Cream Egg have cleverly extended usage to drive sales. They have created a proposition that feels more relevant than mini eggs as an all year round line which is inspiring! 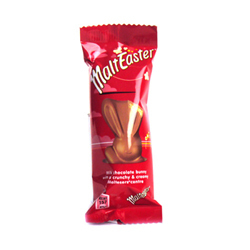 The Maltesers Bunny was another genuinely inspired innovation, small really is beautiful! A brilliant way to get consumers engaging with Easter in the run up to the event which is a clever way to drive frequency. The Malts Bunny was on everyones lips… literally! 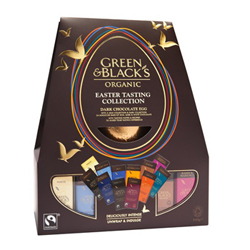 Finally a very clever way to engage consumers to trial new flavours was Green & Blacks’ tasting collection. Green & Blacks signals flavour through its extensive range strategy, so this line extension is a really credible way for the brand to go and a great way to make that difference in a competitive seasonal category!